We’re excited to announce that Cocktails & Canapes has acquired Joy Road Catering, a boutique, community minded, high quality catering company based in the Okanagan region founded by Cameron Smith and Dana Ewart in 2005. 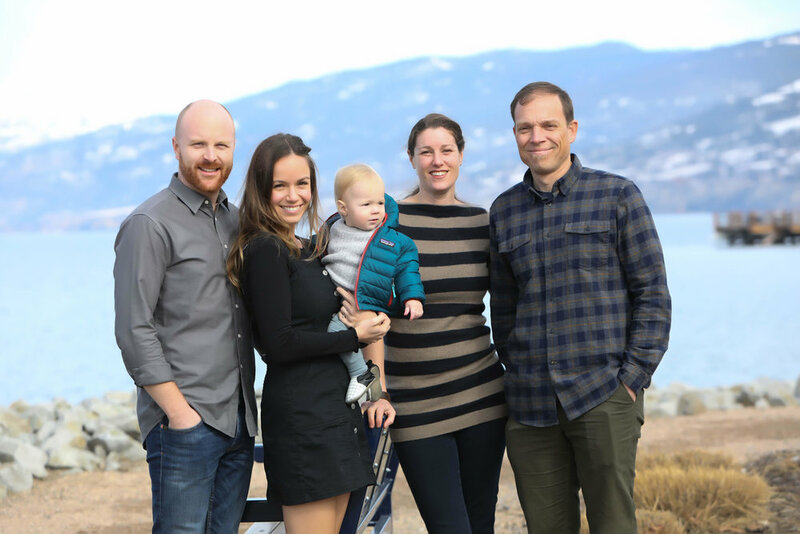 This announcement is a happy one for both families, and we will work closely with Cam and Dana to continue their great work in the Okanagan. There is a reason why Joy Road has earned the reputation of being the Okanagan’s go-to caterer -- they use the best seasonal ingredients to deliver an unparalleled taste of the finest proteins and produce the region has to offer. We’re thrilled that we’ve been entrusted with the future of this fantastic local business and our number one objective is to ensure the legacy of Joy Road not only continues, but thrives in the Cocktails & Canapes family. We are actively taking bookings for 2019 and beyond at joyroadcatering.com. Please take a look at the fantastic business Cam and Dana have created, and consider Joy Road Catering for your next event in the Okanagan region.